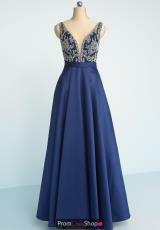 This breathtaking prom dress K109 by Splash is flattering on any figure. This dress highlights a plunging v neckline and a hand sewn encrusted bodice that will shimmer as you dance the night away. The elegant a-line skirt creates a soft voluminous look and features pockets. The low cut open v back has a back zipper closure. 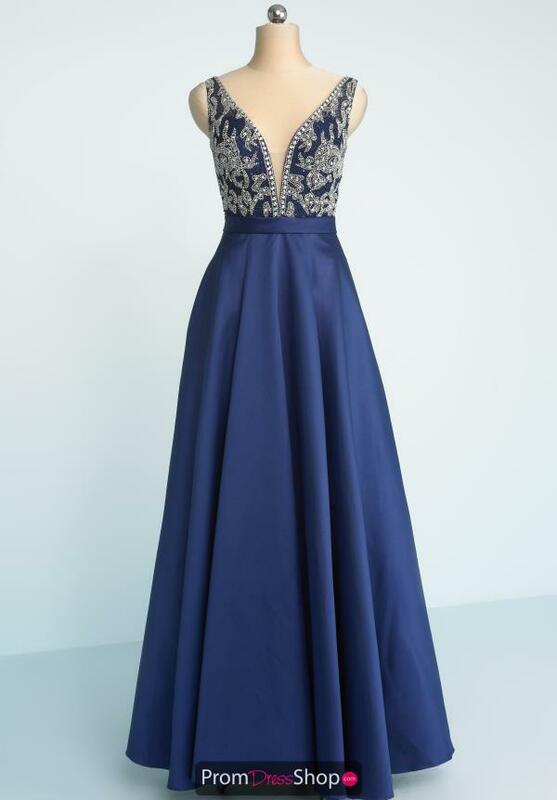 Shop at promdressshop.com for more dresses.